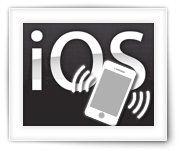 iPhones have a vibrate function as an alternative for a ringtone – which is handy in environments where you’d rather not hear a loud song playing. Back in the day, when I played with the first color cellphone from Ericsson (T68i), some goofballs created a vibrate pattern which make your Ericsson phone “dance” … I haven’t been able to make my iPhone do such a cool little dance, but you can customize the vibrate pattern of you iPhone. In this day and age, quite a lot of documents can be found in PDF format. But how do you transfer a PDF (or ePUB) file to your iPad or iPhone so you can read them with form example iBooks? 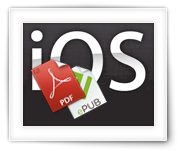 In this article I will show you how to get your PDF or ePUB files on your iPhone or iPad without any effort. Most mobile devices can display PDF documents just fine. Some mobile devices, or at least the apps on these devices, show things just tad nicer when the document is formatted in the ePUB format. 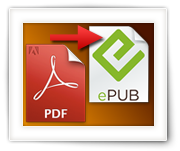 In this article, for Windows, MacOS X and Linux, we will show you how to easily convert a PDF document to a ePUB document for use with your mobile device (Android, iPhone, iPad, etc) or computer. 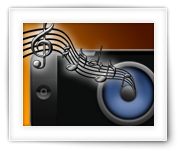 Note : The tools used in this article also support other formats (Kindle, Doc, TXT, HTML, MOBI, etc.). 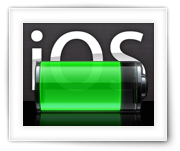 As part of a small series of iPhone and iPad tricks: An article on how to increase battery life (time before you need to recharge) and battery lifespan (time before you need to replace a battery) for iPhone, iPad and iPod users. Some of these tricks can be applied to Android phones and other battery operated devices as well. 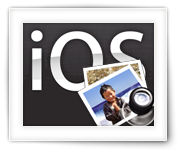 As part of a small series of iPad/iPhone tips and tricks, an article that covers some tips and tricks related taking pictures including remote camera control for selfies, Copy and Paste pictures, iPad as Photo-frame, Ringtones, Home-Sharing, screenshots, AirPlay, iTunes Radio, etc. 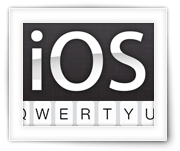 … features we all might overlook! 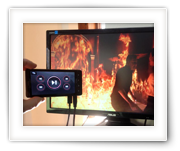 How do I play video from my phone on my TV? 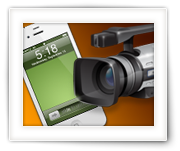 In this article we’ll cover the playback of videos on your TV, from your cellphone or tablet, for both Android and iOS (iPhone etc) devices. With the average “life-span” of a cellphone (the time we actually use the phone) of 1 to 2 years, a lot of folks should have one or two “old” smartphones laying around collecting dust. Quite a few of those most certainly outperform my first PC’s with ease. So wouldn’t there be good ways to repurpose our “old” smartphones? 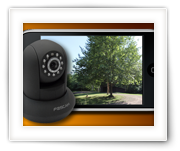 Without realizing, I kind-a already did this when I started using my 1st generation iPhone as a monitor for my Foscam IP camera’s. 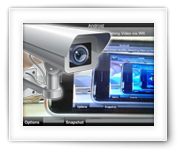 In this article I’ll show you how I’m using my old iPhone (1st generation) as a monitor for my IP camera’s, and hopefully this will be the first of many articles in which we repurpose our old cellphones. 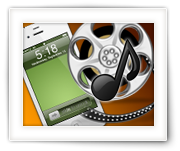 You probably already know by now that you can copy a movie to your iPad, iPod, or iPhone with iTunes or the Camera Connection Kit. 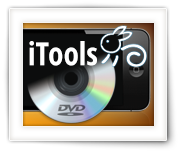 But what about copying a movie from your DVD or Blu-Ray onto my iPod, iPad or iPhone without iTunes or Camera Connection Kit?